A quick view of the most influential metrics in Bala Cynwyd. Bala Cynwyd is essentially a residential community of single homes, townhomes, and condominiums, located immediately across the Philadelphia border (City Avenue). The town’s major feature is the Bala Cynwyd Shopping Center, featuring Lord & Taylor, Acme Market, and LA Fitness, with Saks Fifth Avenue a block to the East. 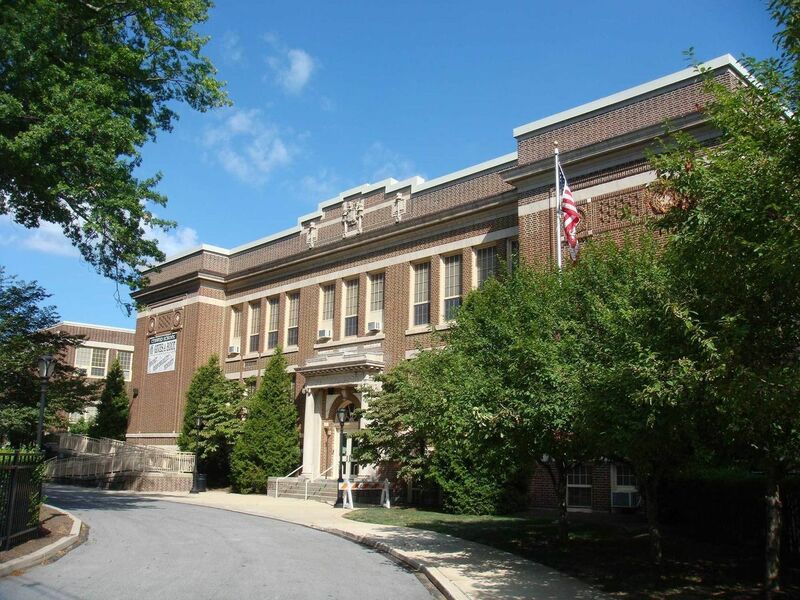 The Neighborhood Club of Bala Cynwyd, established in 1906, works to preserve the residential character of the neighborhood and promote community welfare. It sponsors an annual Independence Day celebration featuring kids on decorated bicycles, marchers in costumes, clowns, floats, and fire trucks. History of the Name Bala Cynwd has had many names. In 1813 it was named Academyville, after the area’s school. In 1832, the area around the intersection of Montgomery and Levering Mill was called Bowman’s Bridge, after the bridge above the train tracks there. When the bridge was demolished, it became Merionville. In 1884, when the Pennsylvania Railroad opened three stations Bala, Cynwyd, and Barmouth, the names of the surrounding villages were changed to match the station names. The Cynwyd station still stands and is the last remaining depot from the original Pennsylania Railroad line. Technically, there is no such place as Bala Cynwyd. The term comes from joining the names of two towns, Bala and Cynwyd, on opposite sides of Montgomery Avenue. They share the same post office, which used to denote the villages as Bala-Cynwd, with a hyphen. Over the years, the hyphen has fallen out of use. City Avenue The growth of City Avenue, also known as City Line Avenue, or even just "City Line", began in the early 1930s. When the Schuylkill Expressway was extended to City Line, the area experienced tremendous development. WCAU-TV moved to City Line in May 1952. Once upon a time, the studio had an entire frontier town behind its building where they filmed live TV drama. Most of the Philadelphia’s TV and radio stations are now headquartered here. The City Avenue shopping center, of thirty stores and twenty-three acres, was completed in 1957. Food & Shopping Shopping areas include Bala Avenue, and several blocks on Montgomery Avenue near Levering Mill Road. A theater, the Egyptian, was built in 1926 and featured vaudeville, movies, and the circus. It is now the Bala Theater, showing first-run movies. The area boasts more than twenty-five restaurants, ranging from coffee shops to The Tavern, which opened on Montgomery Avenue in the late 1920s, has had many incarnations since then, but is once again called “The Tavern”. Bala Cynwyd Homes Today, the median lot size is approx. ¼ of an acre, and median square footage is approx. 2600. Numerous condominium buildings were constructed from the 40s to 60s. In 2005, The Corinthian became the area's premiere, full-service, luxury condo building. Construction continues, with townhouses, condominiums, and commercial space as the primary types of new construction. Famous People Birthplace of legendary amateur ice hockey player Hobey Baker. “Buck Rogers”, creation of Philip Nowlan, was born at 126 Cynwyd Rd,where Nowlan lived. West Laurel Hill Cemetery is the resting place of Anna Jarvis, founder of Mother's Day, sculptor Alexander Calder, architect Horace Trumbauer, and Harry Wright, the father of professional baseball. Alexander Haig grew up in Bala Cynwyd and attended Lower Merion High School. View our selection of available properties in the Bala Cynwyd area. Check out the latest demographic information available for Bala Cynwyd. Browse through the top rated businesses in the most popular categories Bala Cynwyd has to offer.